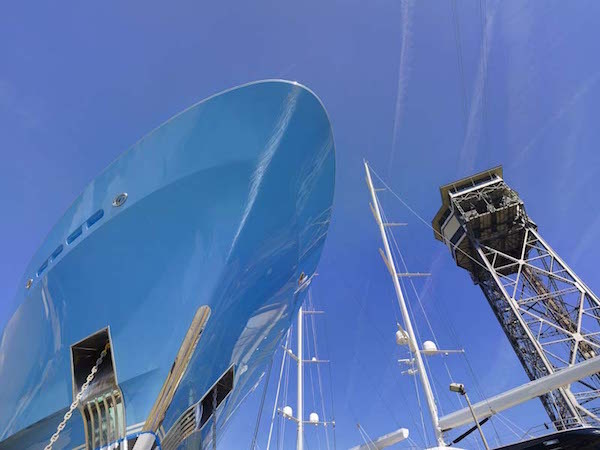 The Global Yachting Group (GYG), parent company to prolific yacht painting brands Pinmar and Rolling Stock, has secured management buyout support from Lonsdale Capital Partners, allowing it to push ahead with expansion plans and secure its future as a leading superyacht service provider. GYG’s management team, led by executive chairman Remy Millott, CEO Rupert Savage and COO Peter Brown, will each make a significant investment in the business alongside majority stakeholder Lonsdale. Mark Conyers will also reinvest but will stand down as CEO of Rolling Stock to work alongside Remy Millott in a business development capacity, and as group ambassador. GYG, which was formed following the 2014 merger of Pinmar and Rolling Stock, has seen attractive investment growth since its formation. Private Equity Wire puts its revenues rising from approximately 35 million euros in 2013 to 50 million euros in 2015 – an increase of approximately 40 per cent over the past two years. 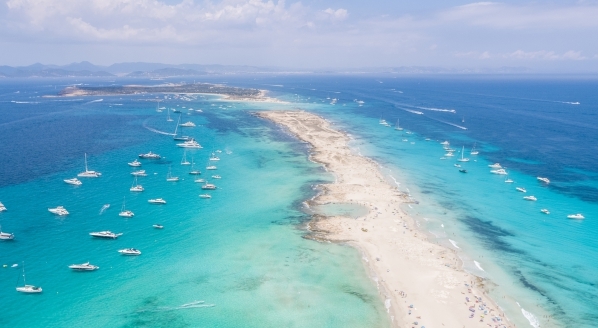 The investment comes at a time when the superyacht fleet shows promising growth. 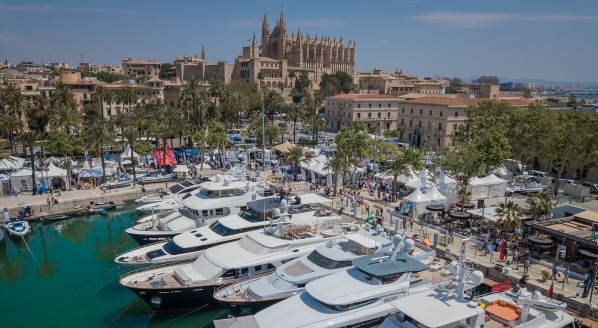 With 5000-plus yachts in the fleet and another 1500 likely to be delivered each decade, according to The Superyacht Intelligence Agency, it is clear that the ever-expanding fleet will always need upgrading and servicing. 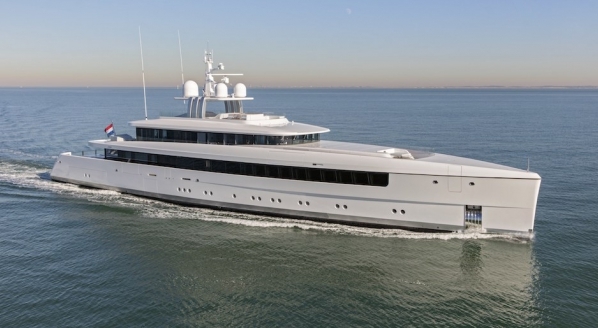 The superyacht painting market is growing at an estimated 6 per cent Compound Annual Growth Rate, according to strategy consultancy Parthenon. With Lonsdale’s investment and wider support, GYG intends to grow organically and through acquisition, developing its new build and refit capabilities, as well as its presence in the world’s largest shipyards. 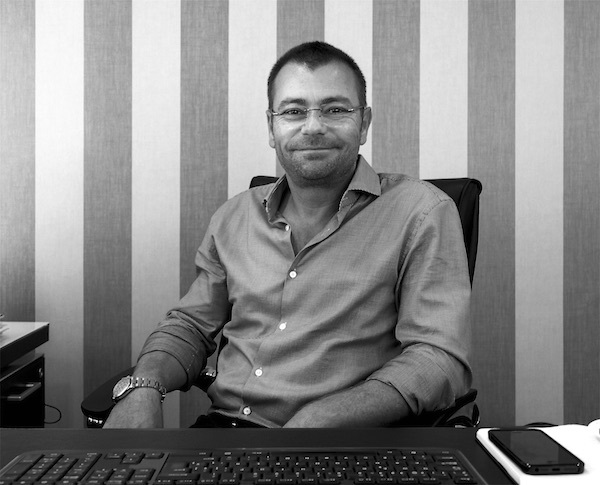 Below is an exclusive Q&A with Executive Chairman Remy Millott about the investment deal. Could you explain a little about how the deal with Lonsdale came about? After the merger in 2014, the management team realised we needed to take the company forward. We had streamlined the business and a couple of shareholders wanted to retire and were ready for an exit, so it was a good moment to take the company to market. There were a number of interested parties, but we narrowed it down based on several factors including who were the best people to work with, who were the most excited about the venture, and who gave us deal assurance. We felt that Lonsdale were very experienced and we were very well aligned about the group’s future. Most private equity style investments are focused on short-term profit, do you have confidence that the Lonsdale deal will benefit the company in the long term? Every investor in London is looking at a short-to-medium term exit strategy, but we had to make sure we had the right balance. I foresee our partnership with Lonsdale lasting four to six years, but this will clearly depend on how the Group develops in terms of future partnerships. How will the management team operate under the new structure? 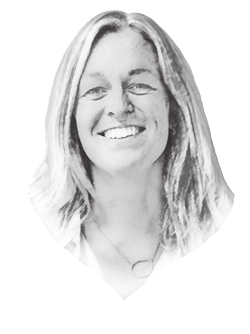 It will very much remain the same in terms of who our clients deal with and our ability to run the business on a daily basis hasn’t changed – Lonsdale are very supportive and confident of the management team. Can you tell us anything more about the acquisition strategy? We will be looking at acquisitions that will bring in synergies to the Group. 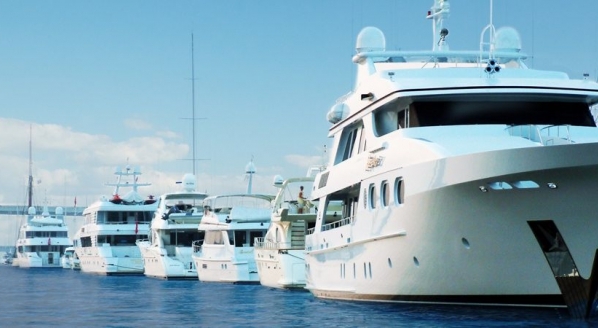 Phase one will probably focus on a closer fit to our core business: yacht painting companies with different geographical locations and increasing the retail division. The second phase will perhaps look towards joint ventures in either in Europe or the US. Will there be any movement to merge Pinmar and Rolling Stock into one brand in the near future? We recently conducted some quite extensive market research about this and the reaction we found was very non-committal either way. We don’t see it as a big necessity so this is not a decision we are going to make today. However, we may look at it again in 12 months.